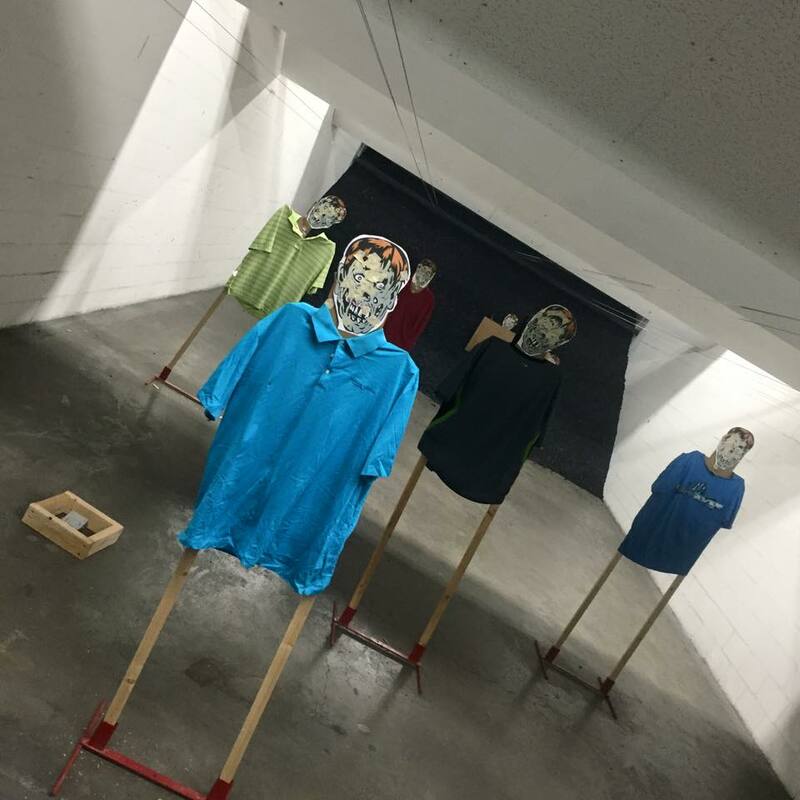 Riverside Indoor Shooting Range prides itself on our friendly and knowledgeable staff to assist you. We will always answer your questions in a clear, professional and courteous manner. Advice and assistance are only a request away. Our facility features a full line of high-quality shooting accessories, ammunition, targets and supplies at competitive prices. We carry both new factory range practice ammunition and professionally loaded remanufactured range practice ammunition. 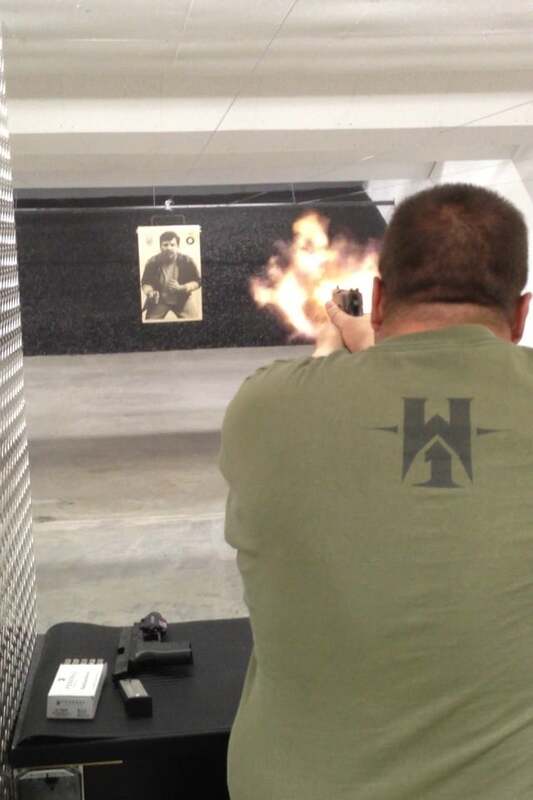 We offer firearms training taught by certified experts. Training courses include using different kinds of handguns, using pistols and revolvers. Security guard training is also available. Open to The Public – $17.00 Per Person – No Time Limit! New shooters and families are always welcome at our Riverside Shooting Range. Our staff is ready and willing to help anyone who wants to get involved in shooting sports or just learn to use a firearm. We will answer all of your questions and help you have a safe and enjoyable experience. The shooting range area is equipped with modern shooting equipment and maintained on a daily basis by our professional staff.